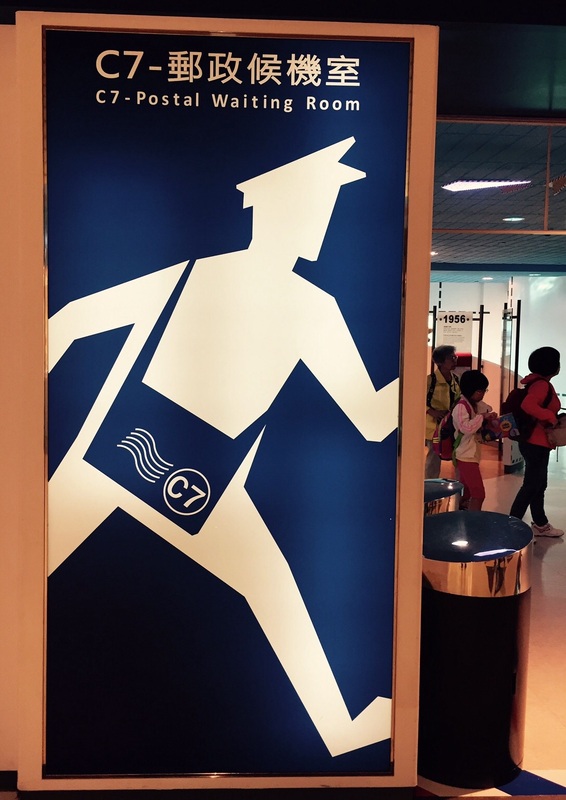 Walking in the gated area I found a nice story on the history of their postal system. 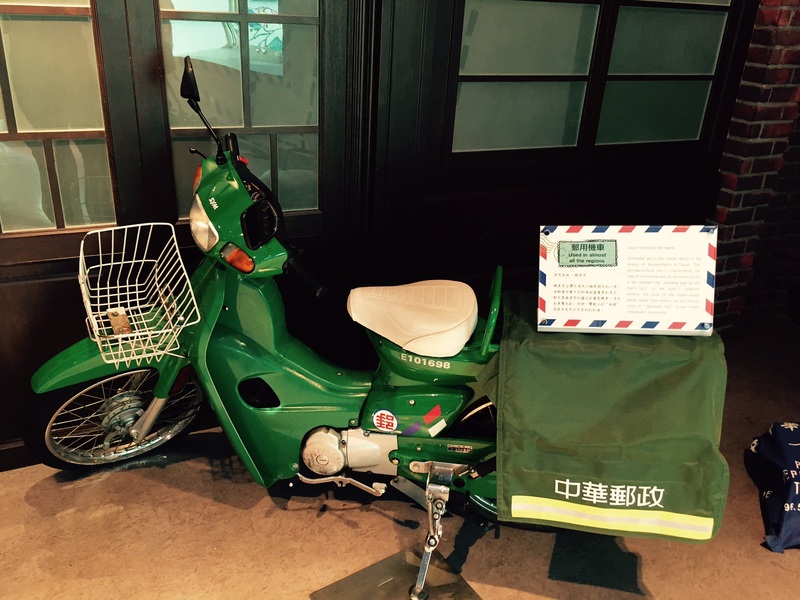 Here is the motorcycle they use to deliver mail. They displayed the Present Day mailbox and the one from 1906. Interesting! 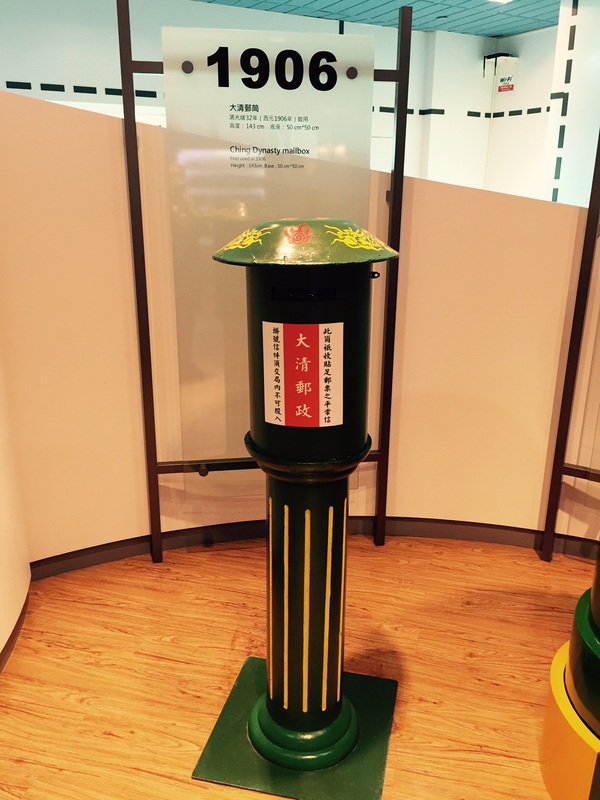 Oh, and they had a “current mailbox” for daily mail collection, so you could send a postcard or letter if you wanted from Taiwan. Yeah, you guessed it, I headed to the nearest newsstand to find some postcards to mail! They made it so easy. AND you know what, people still like receiving “snail mail!” So, check your mailboxes and surprise someone with a postcard.